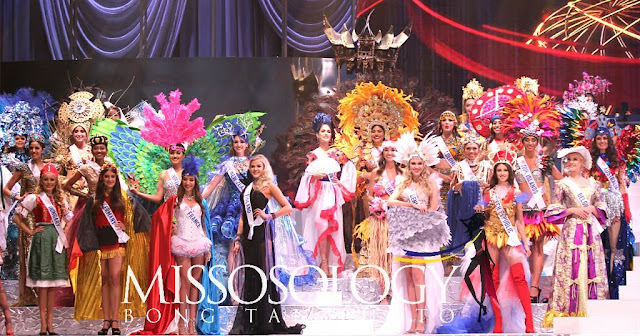 Home » Beauty Pageant National Costumes » Latest » Miss International 2018 » Miss International National Costumes » Sashes and Tiaras » Sashes and Tiaras Miss International » SASHES AND TIARAS....Miss International 2018: My TOP TEN BEST NATIONAL COSTUMES! SASHES AND TIARAS....Miss International 2018: My TOP TEN BEST NATIONAL COSTUMES! Earlier this month the 2018 Miss International Beauty Pageant took place in Tokyo Japan, I'll discuss the Evening gowns and the Finals in a later post, but first it's time to discuss my TOP TEN picks for BEST NATIONAL COSTUMES! 1. 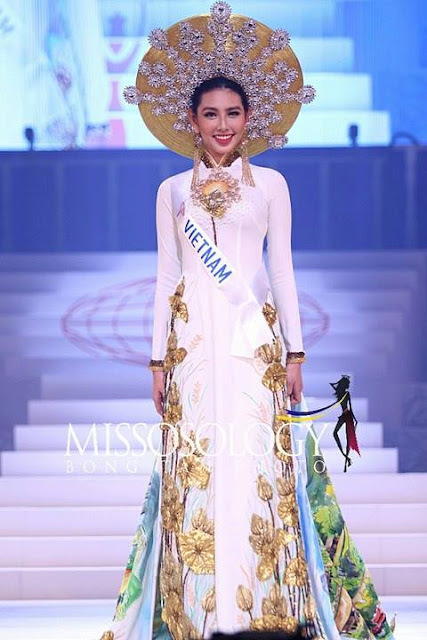 Miss Vietnam International Nguyen Thuc Thuy Tien--This was my No. 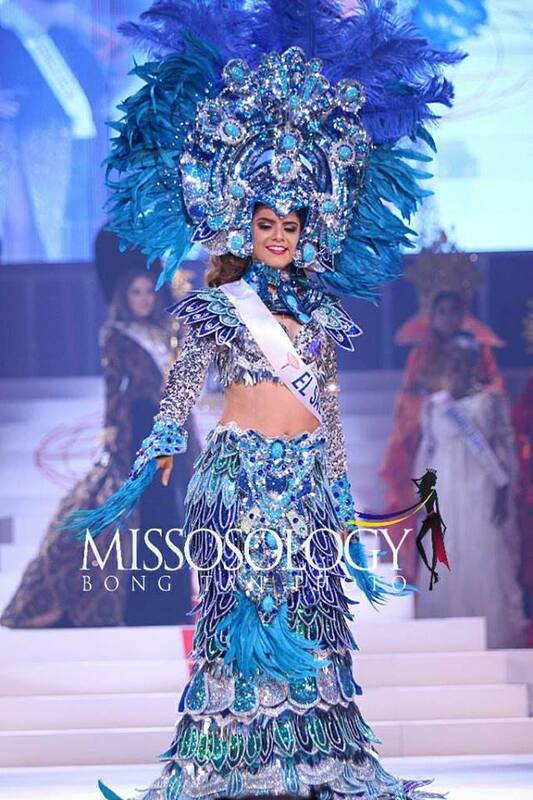 1 Choice for Best National Costume at the Miss International 2018 Beauty Pageant. I loved the Haute Couture take on the traditional Vietnamese Ao Dai; this one was simply outstanding! The dress itself was fitted to perfection and featured golden flower appliques rising from the hem. The same gold embroidery was then seen in a stunning hand painted cape depicting Vietnamese countryside scenes.And if all of that wasn't enough, the entire look was finished off with a gorgeous straw and crystal headdress/hat. Kudos to the designer for a fabulous National Costume! 2. Miss Ecuador International Michelle Huet--Miss Ecuador actually took home the prize for Best National Costume at this year's Miss International and for me, it came in at No. 2. I thought this was an impacting and creative take on the Pre-Columbian costumes, normally featuring tons of feathers, a skimpy maillot/leotard and lots of crystals. Here we did have some of that, but in addition, there were beautiful depictions of Ecuadorian life and culture--from the indigenous to the Mestizo...in the costume itself as she opened it up onstage. 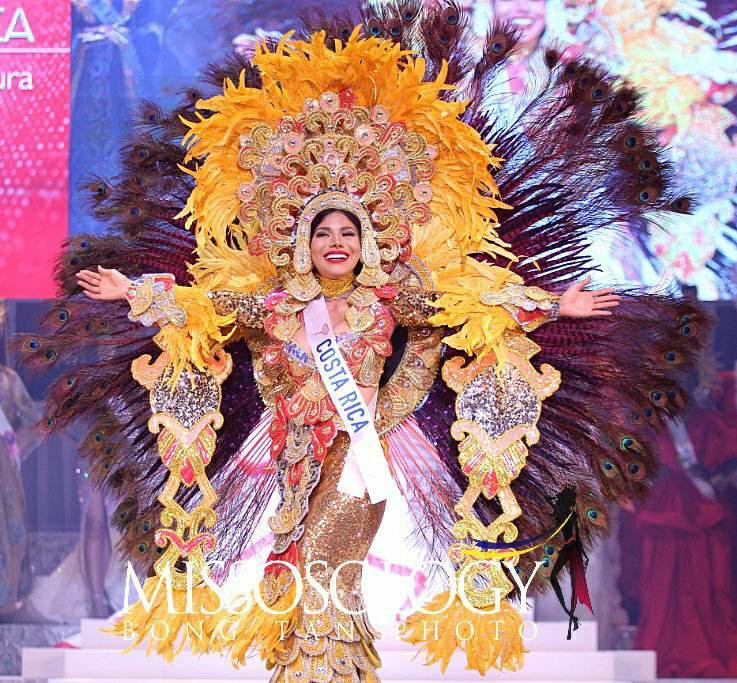 It was as if she was the Queen of all of Ecuador, as seen though this one stunning costume. 3. Miss Indonesia International Vania Fitryanti Herlambang--Designed by Jember Fashion Carnaval--an Indonesian costume design company--this costume depicts the Rumah Gadang (means "Big House"), a traditional home in the West Sumatra Province.The black, red and gold are colors of Marawa Minangkabau, symbolizing intellectual, braveness, and grace of Minang people. 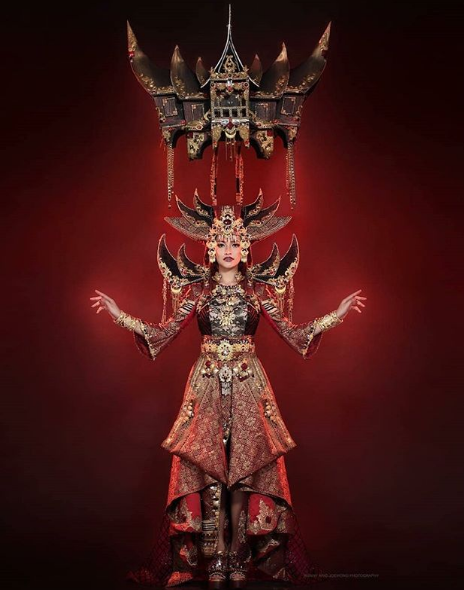 I thought this was a very impressive costume combining traditional aspects of Indonesian culture with a little bit of high fashion, with its luxe silk fabrication and dramatic pagoda-like shoulders and overskirt/cape. 4. Miss Mongolia International Munkhchimeg Batjargal--This was a beautiful representation of traditional Mongolian costume here worn by Miss Mongolia International. 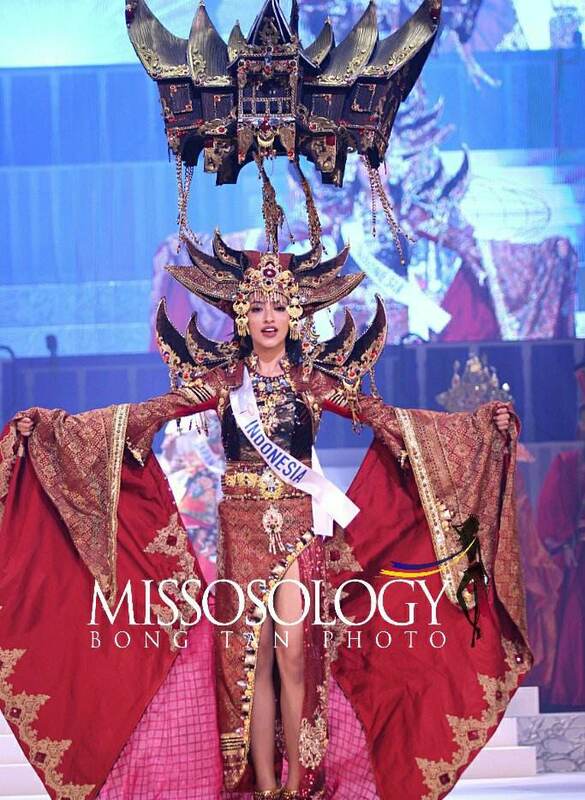 I loved the strong red color, the fullness of the gown...the exaggerated blouson sleeves...and yes, the headdress. It was traditional but stunning! 5. 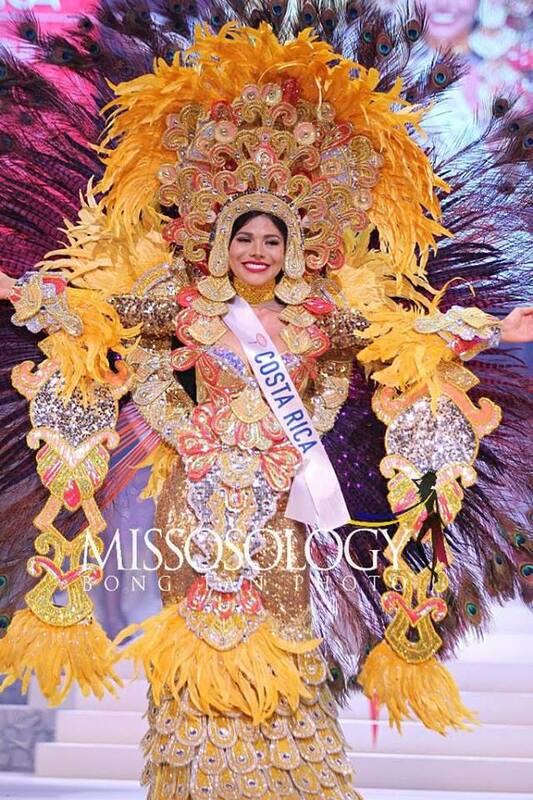 Miss Costa Rica International Glennys Medina Segura--Another great example of a Pre-Columbian costume was this bright yellow-and-gold one worn by Miss Costa Rica International. The costume featured gold sequined "mermaid"-like shape with an over-the-top peacock feathered headdress and back, plus gold-and-pink crystal adornments. Everything about this screamed "Costa Rican Empress" ruling over a GOLD Empire! 6. 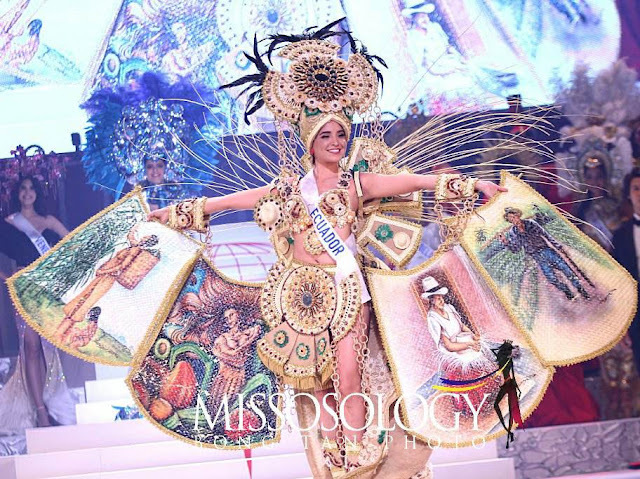 Miss Venezuela International Mariem Velazco--Designed by Venezuelan designer Alejandro Fajardo, this gorgeous national costume worn by Miss Venezuela International ended up in my No. 6 spot. 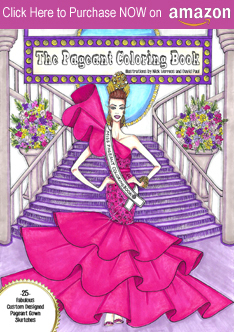 In case it wasn't obvious enough: The gown represents the National Flower of Venezuela, the Orchid. 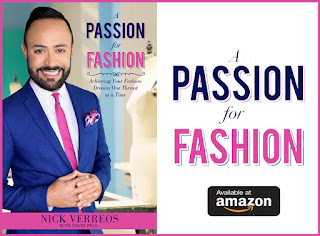 The design features a gorgeous off-the-shoulder black pleated drape and a fitted gown with side front slit covered in a degrade' of black-to-fuchsia-to-yellow sequins, representing the semiprecious stones found in the Amazon jungles of Venezuela. The orchid headdress adds the perfect costume exclamation point. This is a gown that if I saw at the Cannes Red Carpet, I would applaud! 7. Miss El Salvador International Ena Cea--Ena wore this marine-inspired costume which transformed the beauty into a sequined fish-scaled Mermaid Empress! The blue/silver/green sequins embellished the design creating an impacting figure onstage that was finished off with a majestic Pre-Columbian feathered headdress. 8. Miss Panama International Shirel Ortiz--Panama's Shirel Ortiz wore another one of my favorite Miss International 2018 National Costumes in this feathered Indigenous Queen-like costume. Paying homage to the gorgeous Molas--traditional art and textile from the Kuna tribe of the San Blas Islands in Panama this colorful design is joyous, spirited and quite impacting. Muy bien! 9. 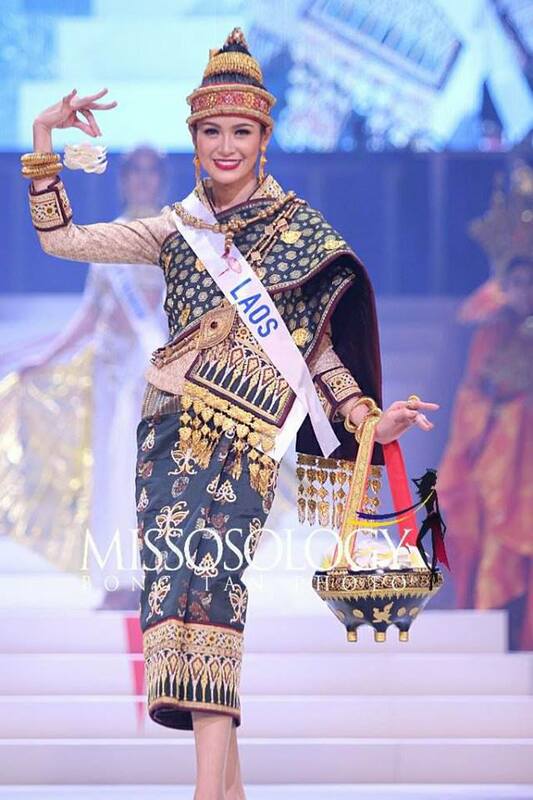 Miss Laos International Piyamarth Phounpaseuth--Traditional, gorgeous and stylish. 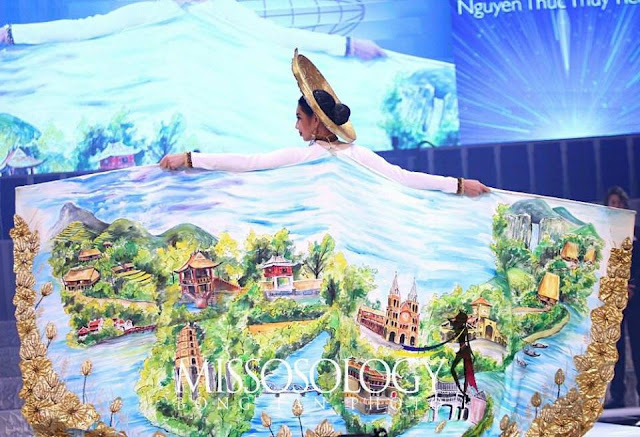 Piyamarth represented her nation well in this beautiful costume featuring the lovely silks and gold adornments from her nation including the "Sinh" tube skirt and over-the-shoulder shawl. 10. Miss Sweden International Izabell Hahn--In the No. 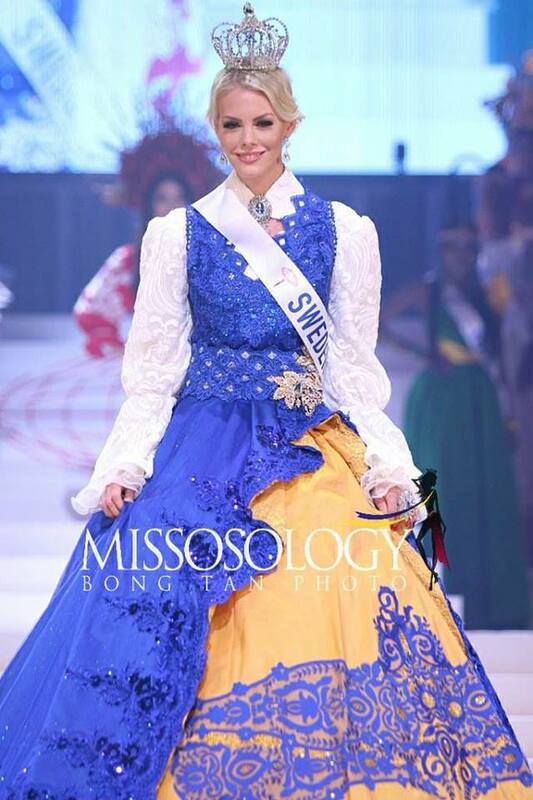 10 spot of my Top Ten National Costumes of Miss International 2018, I wanted to put Miss Sweden International. This was the best one from the European contestants, showing a nod to the traditional costume with the impacting blue, white and yellow colors plus stunning sequined embroidery work. This was one of the nicest "Miss Sweden" costumes I have seen in a long time! Good work. **NEXT: The BEST EVENING GOWNS from Miss International 2018! 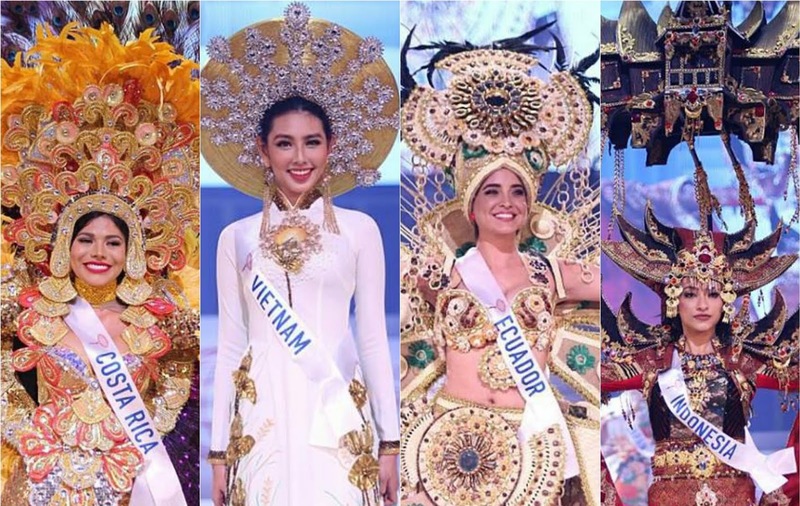 0 Response to "SASHES AND TIARAS....Miss International 2018: My TOP TEN BEST NATIONAL COSTUMES!"